A common perception of philosophers is of the wizened old guru, sitting on a mountain top contemplating his navel; or worse, a stodgy, boring intellectual that everyone avoids at parties. But philosophy, at its best, is a joyous profession. Philosophers never stop wondering, why? They ask the most profound and universal questions: “Why am I here?” “Does life have a meaning?” “Is there a God?” “Do I have an immortal soul?” “What happens when I die?” Philosophers have the joy of re-living the wonder of a child. 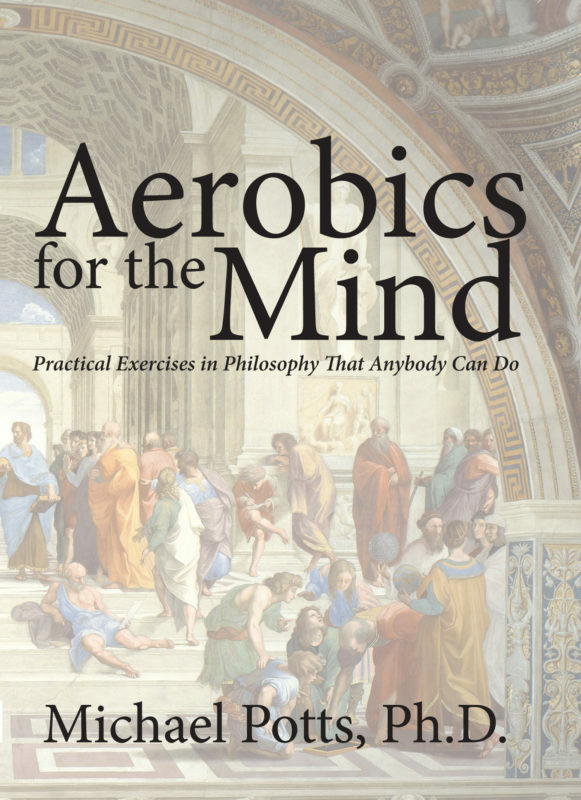 Aerobics for the Mind: Practical Exercises in Philosophy that Anybody Can Do is a book for anyone who still has that unique, childlike sense of wonder.